Available at Midnight on November 25th! 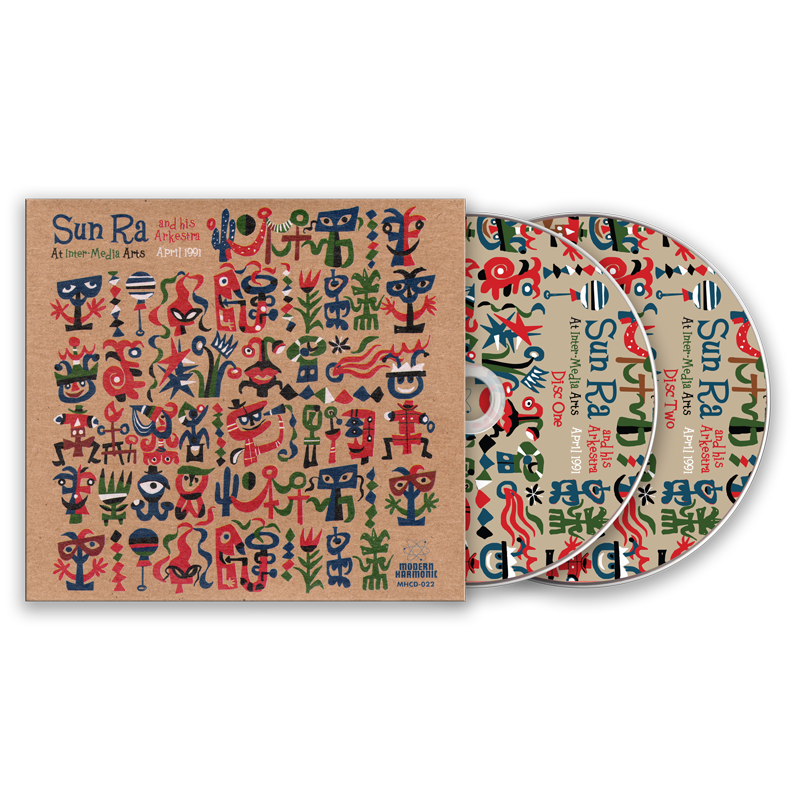 Double CD with exclusive liner notes! Also available as a triple LP set on RTI pressed vinyl!